It is somewhat of a surprise to me when I heard we were getting a new game from another one of my favourite series’ after such a long wait since this is one mostly alienated outside of Japan. We now ask ourselves was it worth it? To a marginal degree, I will say it was. 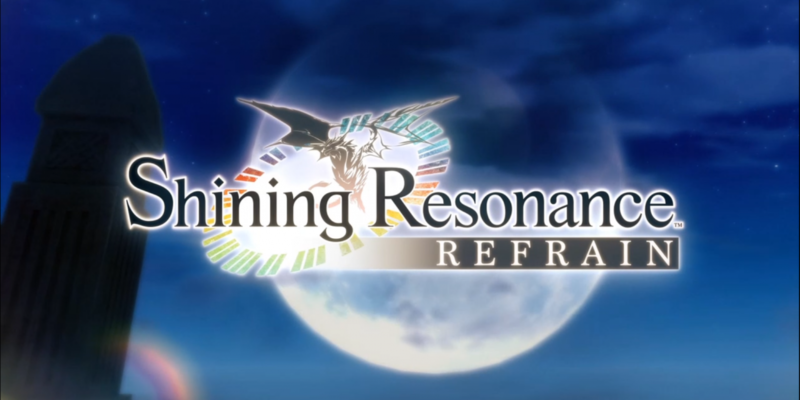 There are flaws within Shining Resonance Refrain but minor which I will get onto but the main focus for me is its overall presentation and is it worth playing? The main character Yuma is the typical main hero as you can expect when it comes to JRPG’s. He suffers forgetfulness and low self-esteem while holding a god-like power which at first he reluctantly refuses to accept. He is soon accompanied by two other female protagonists who save him and witness his power and convince him that he should open up his power and use it when seen fit to do so. The story is cliche and nothing we haven’t seen already so do not expect too much; the saving grace, however, is how it is presented. The game does a good job of introducing characters and the voice acting is pretty well delivered. 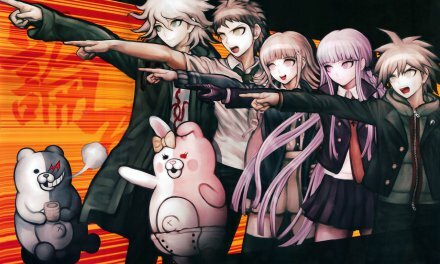 These characters will ultimately be who you play as for the rest of the game so it is always good when you have a bond with them which is what this game allows you to do. 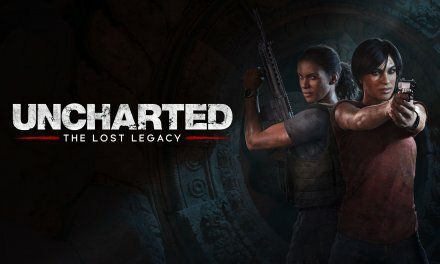 Not only will you bind with the characters but you will actively bond your teammates with each other as well by unlocking various traits and then forging relationships via the bonding menu. At times you will get to talk to your party members and increase their affection at certain points in town or during campfire scenes, it is a great system which plays a role into the game and more into battle mechanics. 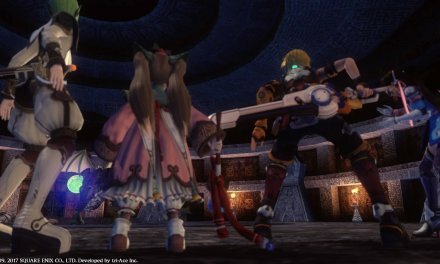 The games battle system consists of using two buttons to deliver a weak fast attack and a slower more strengthy attack against your foes; it is a real-time system that many other games such as the Tales of series and Star Ocean have to offer; if you like those there is definitely something here with a twist for you to peak your interest. There is definitely an air of ease in Shining Resonance Refrain; the games difficulty level may put some off as it does hold your hand a lot. The game is way too easy and if you grind early on which wouldn’t take long then the rest of the game is a guaranteed breeze. Once you are able to use your dragon power after some time the game opens up a new level of greatness as you are able to harness this power. Going forward from here you are pretty much able to do a number on just about every enemy in the game; even the first boss that I fought using this new found power was no match for Yuma’s dragon form; it doesn’t come without consequences either as using this power for too long in battle will cause you to berserk and even go against your allies. 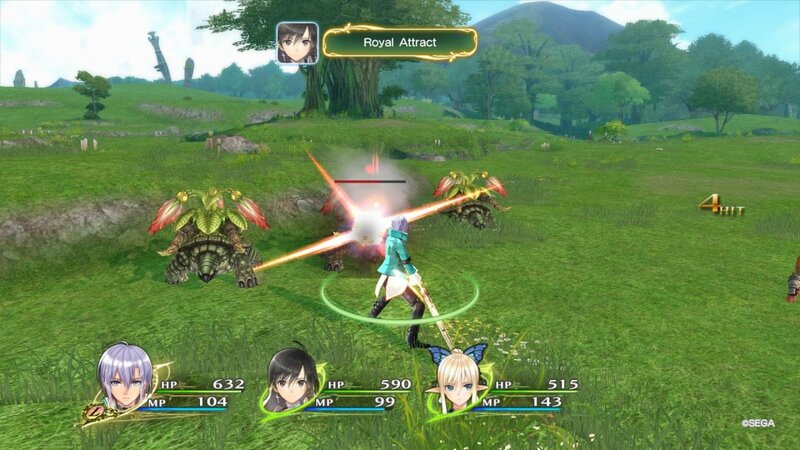 Even though Shining Resonance Refrain has a simplistic battle system it is fun and duo-based attacks play a key role in mixing it up depending on who bond with the most. There is a team-based attack later known as B.A.N.D which characters will use their instrument which doubles as a weapon to unleash a buff which will strengthen the party overall making battles more of a breeze and touching up gameplay further. One of the first flaws I noticed was the amount of reused NPC’s in the first town and something that would be present in the rest of the game; for example the number of old ladies with frying pans in the first town with different coloured robes. I understand that some get reused but at least change the outfits or put some in a different town; it’s a shame when everything else is so well presented and looks really good. The landscapes are vibrant and the weather effects are a great touch also and play a role in changing up the types of enemies that appear in the world. I would like to of seen a way to switch characters during battle also; this for me takes away the feeling of immersion somewhat during battles as this can only be done from the menu outside of battle. The game’s music and the sound is great and at no point did I find the music repetitive but neither did I find it memorable but for the most part it is a decent score. The voice acting is really good and they did a great job of capturing the essence of each character’s personality; the game does have the option to switch to Japanese audio but the English Audio has seen some fantastic work. 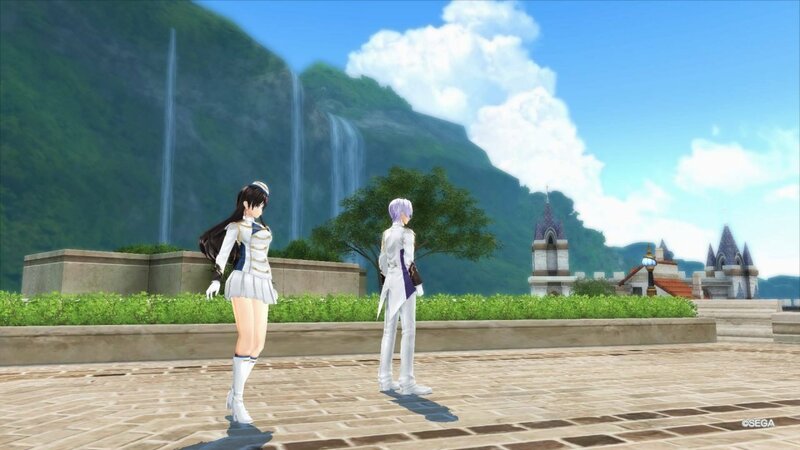 Shining Resonance Refrain comes with all the original DLC included in one package; this enough is to warrant a purchase as you will definitely be getting value for money; it also allows you to play a second playthrough in Refrain mode allowing other characters into the fray. You may want to hold off this option if it is your first time and want to be invested in the story. 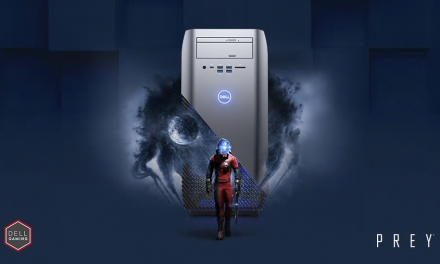 There is plenty to be had in the main game but the wealth of content added with this package is enough to keep you invested. 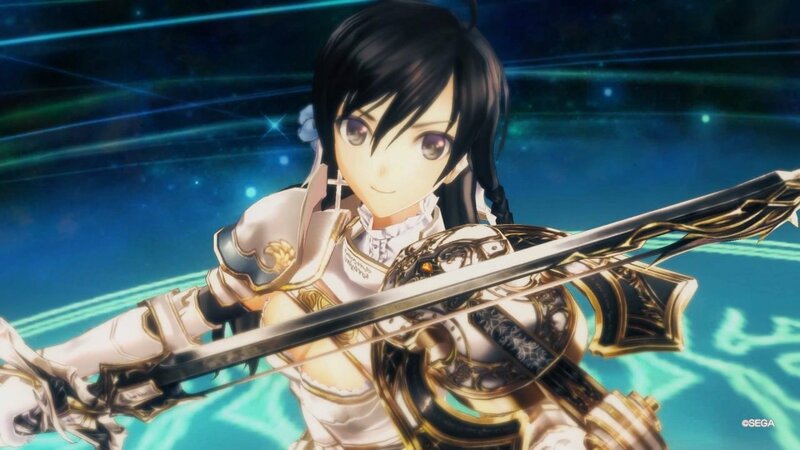 Apart from the re-used NPC’s and the game feeling too easy at times the overall experience of Shining Resonance Refrain is pleasing. It has some flaws but the overall presentation is great and a great experience for newcomers and JRPG enthusiasts. Summary Even with some noticeable flaws, Shining Resonance Refrain is a great JRPG and especially great for anyone on the fence about these style of games in general, I would say Shining Resonance Refrain would be an ideal start as it to the point holds your hand throughout the whole game and the games easy difficulty level does not deter from the fact that it is fun and engaging to play. JRPG fans will definitely find something here and it definitely contains every key component, however, there is mediocrity to be had and some fans may end up feeling disappointed however it is a strong game and one that is definitely worth a purchase.